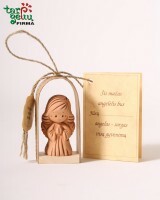 Keyring (3,55 x 1,97 x 1,3 cm). Motorcycle keyring is of a sport bike. 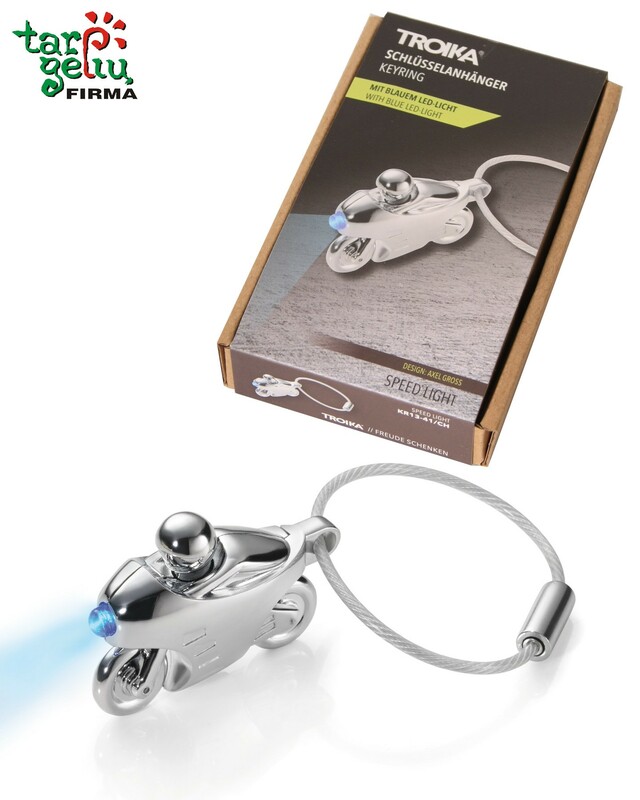 The keyring is made of cast metal and features a headlight with blue-coloured LED light.